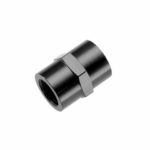 These roller cams are built for use in 2.5, 2.6, 3.0, large single turbo and multi turbo applications. 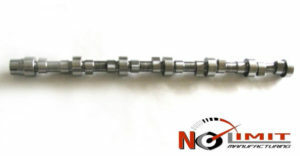 All roller camshafts require that valve reliefs are cut into the pistons; it is up to the customer to insure installed centerlines, and piston to valve clearances are correct. Keep in mind that some Cummins cam gears have slightly different offsets built in. To modify installed centerlines call us for offset keyes, or adjustable cam gear. 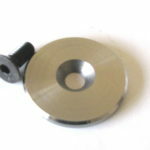 A basic degree wheel, a small amount of wire and a dial indicator is all that is needed to degree a cam in. This cam requires the use of a roller tappet only. 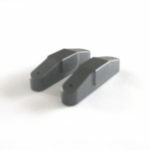 Do not use stock or aftermarket flat tappet lifters. We highly recomend using high zinc oils or zinc additives for low zinc oil. 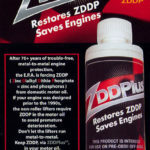 Good oil is a low cost solution to longevity of engine parts. We also suggest 160 – 200lbs dual springs and No Limit pushrods. You may also need longer valves, and taller springs to accomadate the higher valve lift. 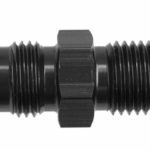 It is up to the installer, and customer to make sure you have enough travel in your springs, and the correct spring pressure for you application. 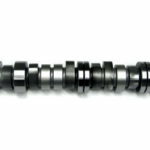 A steel camshaft will stop most all breakage due to harmonics, and twist, but it is still vulnerable to breakage from journal seizure. The Cummins engines, have either one or two bearings for the seven journals. The other five or six journals ride directly on the block. 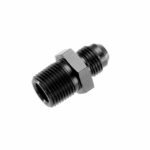 In instances where big lift cams and high spring pressure are used, the cam can push through the oil film that separates the cam and block and seize. Having the block line-bored and installing journal bushings will ensure this does not happen with a cast or a steel camshaft. 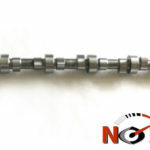 It is required too have your block modified to accept cam journal bearings for all 7 journals for use of our roller camshafts. Follow Cummins installation instructions, and use adequate assembly lube. We also offer break in oils. Please call for details. Always keep the engine from starting until you visually verify that oil has made it all the way to the rocker arms.